Hempel's Light Primer Spray is a two component epoxy primer spray for the protection of all substrates, including aluminium, above and below the waterline. 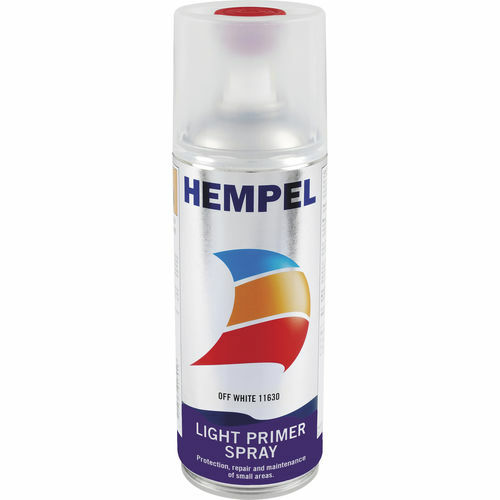 Particularly recommended for maintenance, spot repair, touch-up and as a primer for small uncoated surface areas. Can also be used as a primer before antifouling application on propellers.